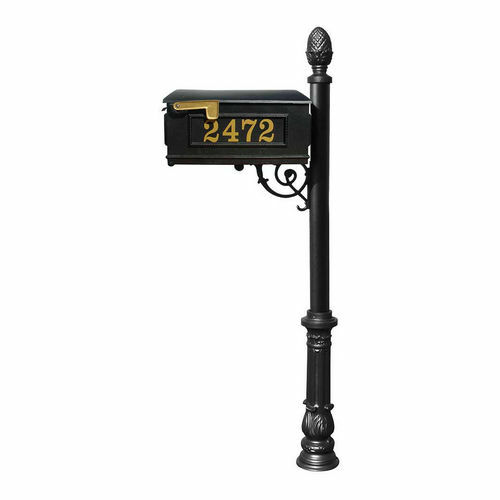 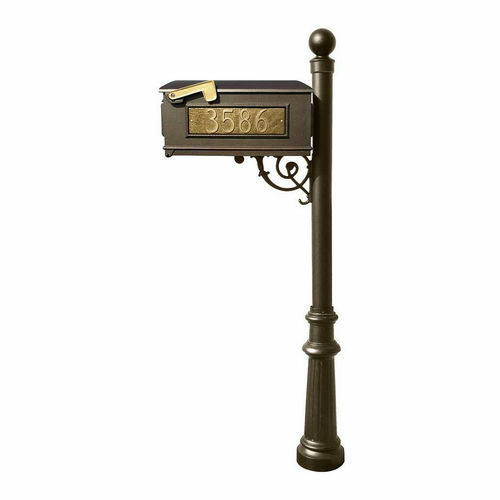 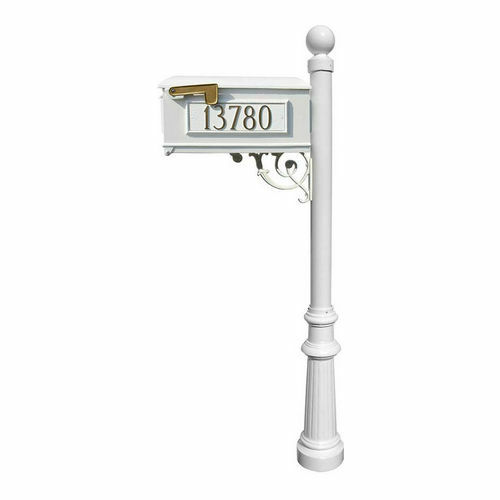 Post Mounted Mailboxes available here with us have a special appeal of the designing perfection. 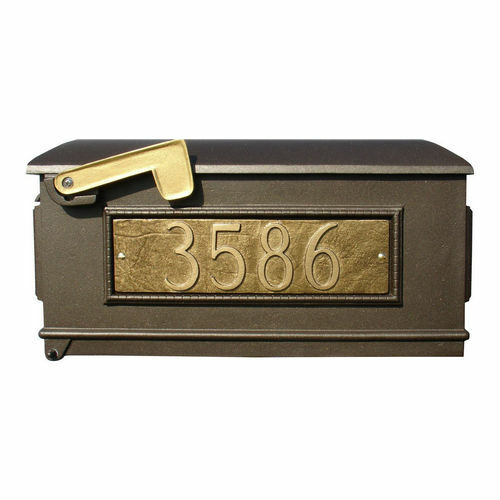 All these classic mailboxes represent the reflection of the creativity assuring you a first class interface and ample returns on the investment. We understand your world and try in every way to broaden it. 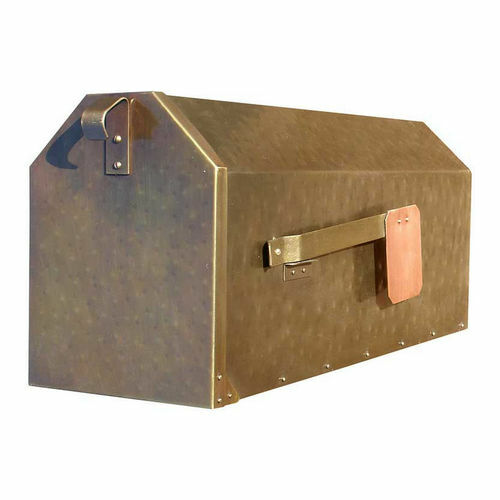 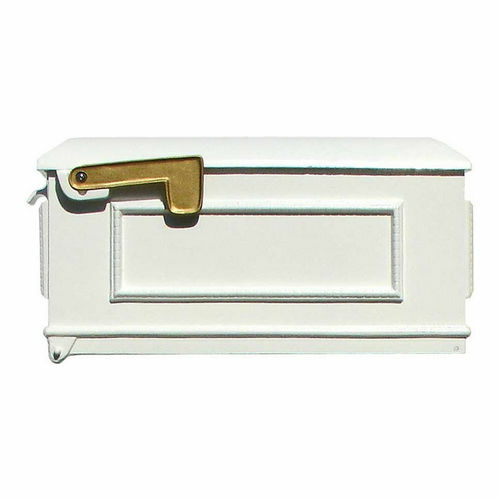 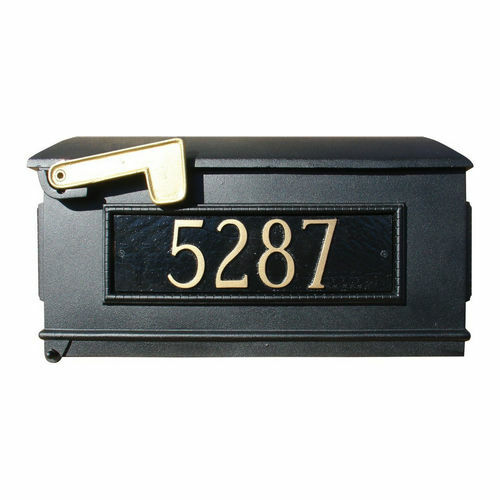 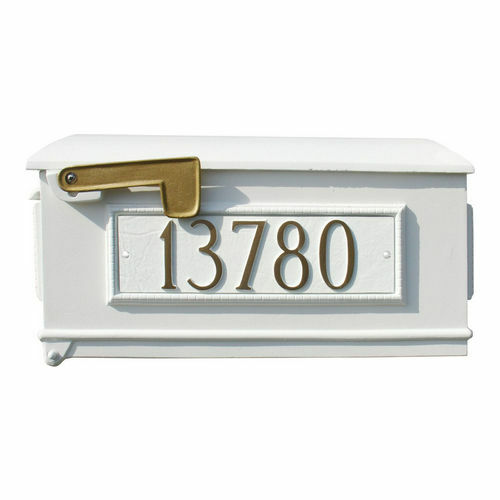 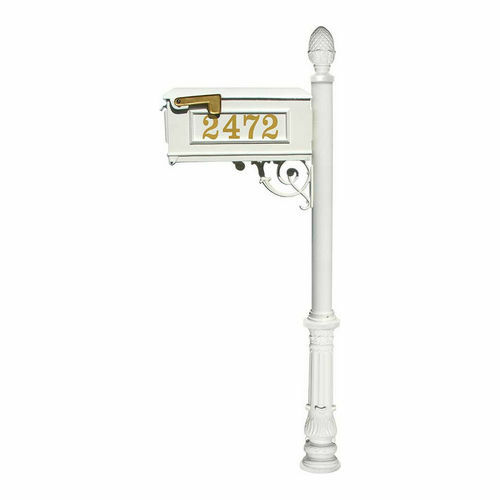 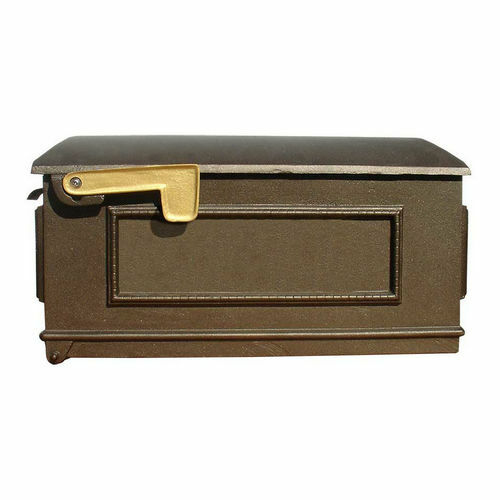 These mailboxes come with intuitive mounting style and assure a smooth integration. 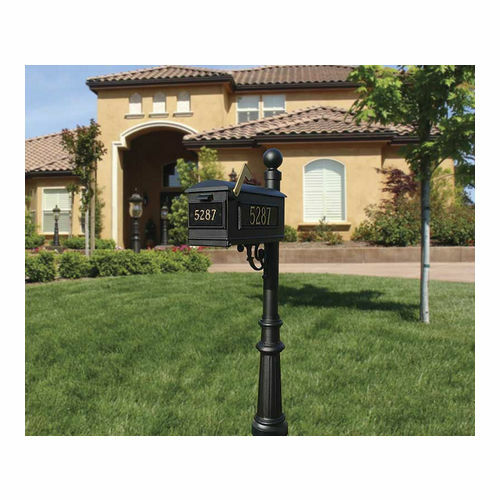 We propose a broad variety of designs to simplify the selection process greatly. 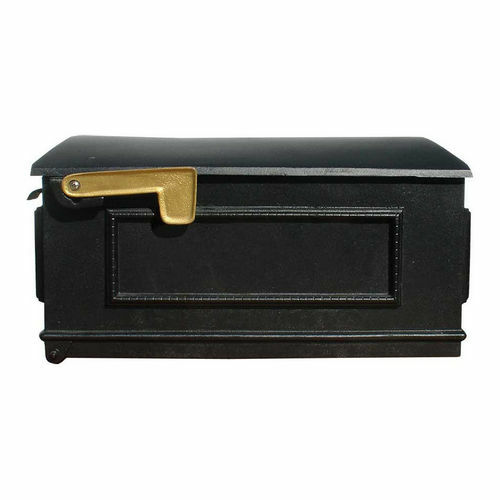 Flawless manufacturing by eminent industry leaders ensures to deliver a product to be proud of and we welcome you to enjoy an exclusive feeling.